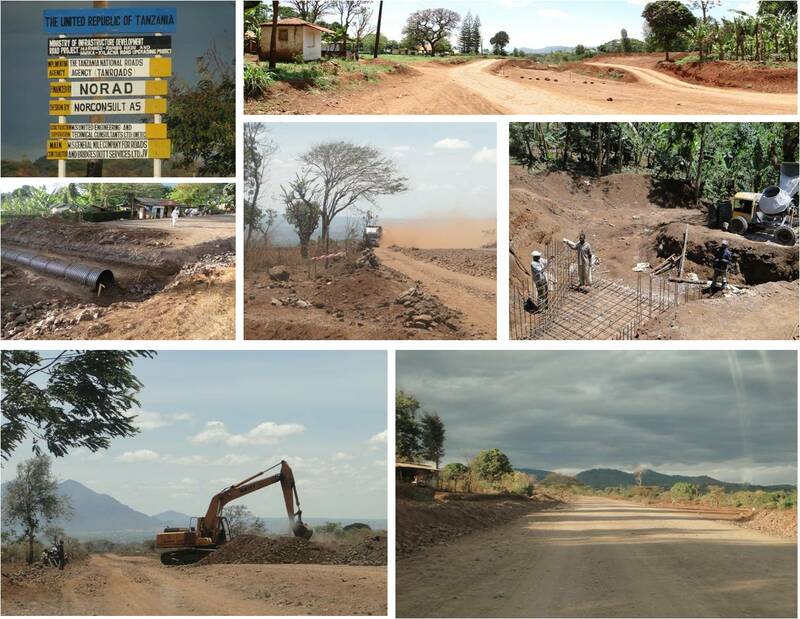 For the Mwika dispora who will be heading homeward for the holidays this year, expect to see paved roads linking Mwika to Kilacha, to Marangu Mtoni and to Tarakea, Rombo. Do plan to drop by our MWIDEFU office. It is right behind the market at Madukani, opposite the SACCOS. In July, 2011, villagers of Lole, supported by members of Mwika and Moshi Rotary Clubs and an NGO (TAECA), mobilized to plant more than 4,000 trees in the half-mile buffer zone between the Kilimanjaro National Forest and the residential area of the village. 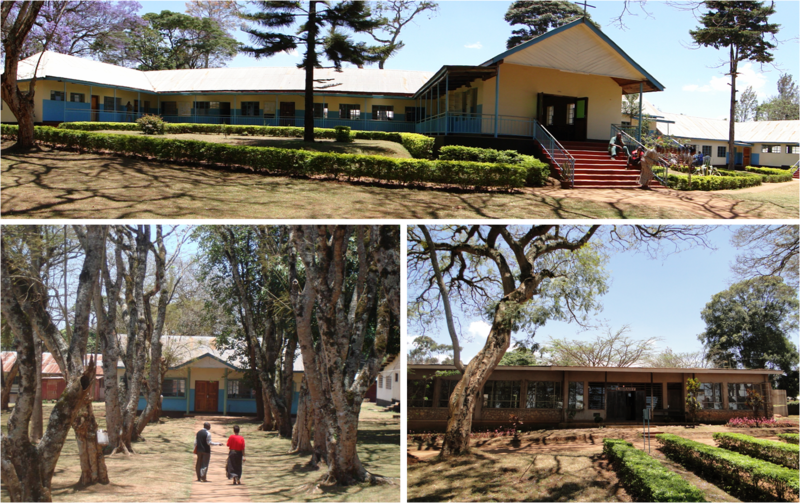 Stephano Moshi Memorial University College (SMMUCo), affiliated to Tumaini University, opened its doors in 2009 on the campus which was formally occupied by Mwika Bible School. This campus offers Bachelors of Arts degrees in Education and Theology. 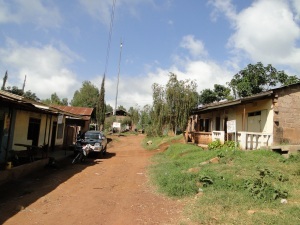 Two other campuses of SMMUCo are located in Moshi town and Masoka in Kibosho.